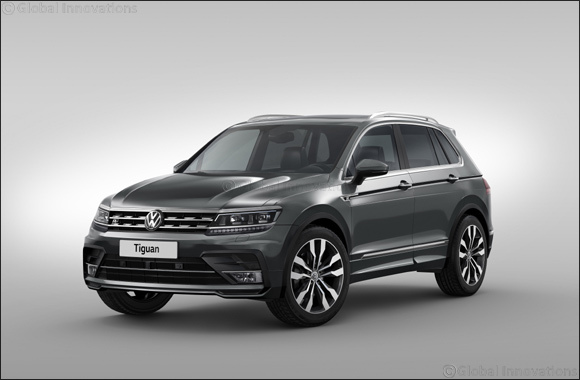 Dubai, UAE, 16 April 2019: Dragon Mart is celebrating the inaugural Dubai Home Festival with a Shop & Win promotion that will see one lucky winner drive home in a brand new Volkswagen Tiguan. Shoppers can enter the draw by spending AED200 at stores selling indoor and outdoor furniture, home d�cor, lighting equipment and building materials at Dragon Mart from 18 April to 4 May. Eligible candidates can submit their purchase receipts at customer service desks at Dragon Mart and Dragon Mart 2. The winner will be announced in May. The world’s largest Chinese trading hub outside mainland China, Dragon Mart is a shopper’s paradise, showcasing a huge range of home essentials, furnishings, household goods, furniture, building materials and more. Visit Dragon Mart for a new and unique shopping experience this Dubai Home Festival.